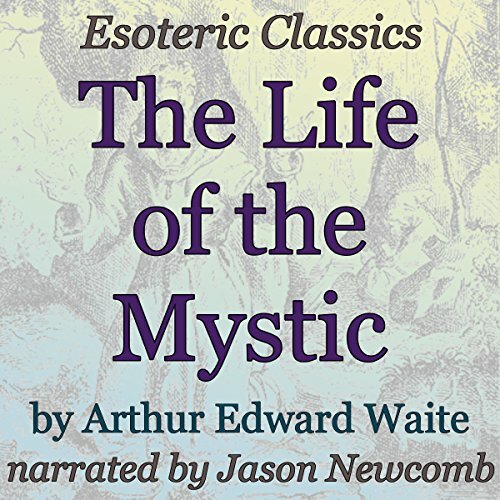 Showing results by author "Arthur Edward Waite"
Karl von Eckhartshausen was an 18th-century German mystic. 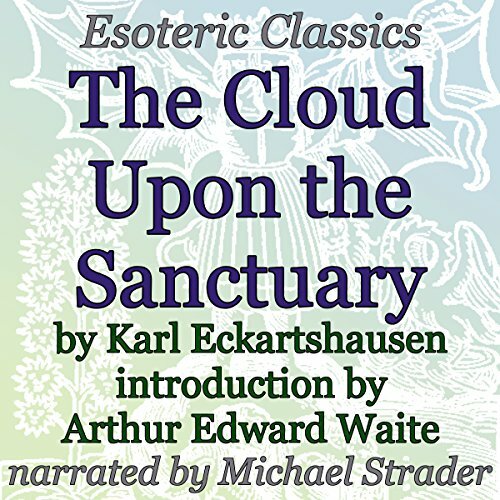 The Cloud upon the Sanctuary is Christian mysticism veiled in hermetic code and often considered a classic among Rosicrucians and Theosophists. 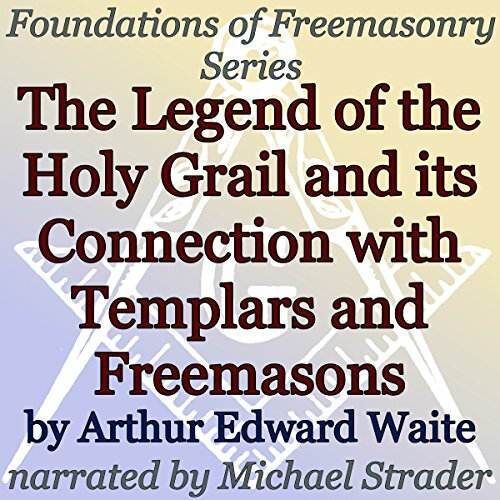 Eckhartshausen was briefly a member of Adam Weishaupt's Bavarian Illuminati but left for spiritual reasons. 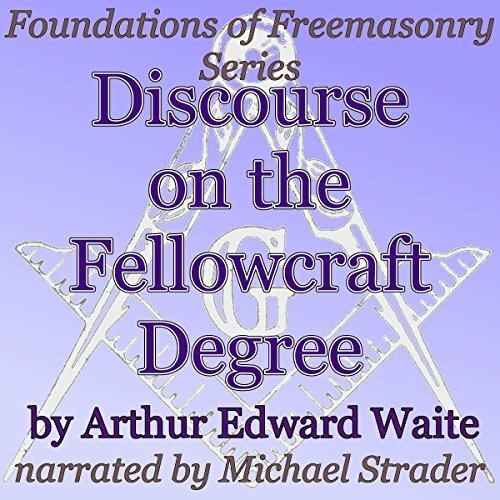 In this work, he cryptically mentions a "society of the Elect" that has existed from the very beginning of time as "the invisible celestial Church". 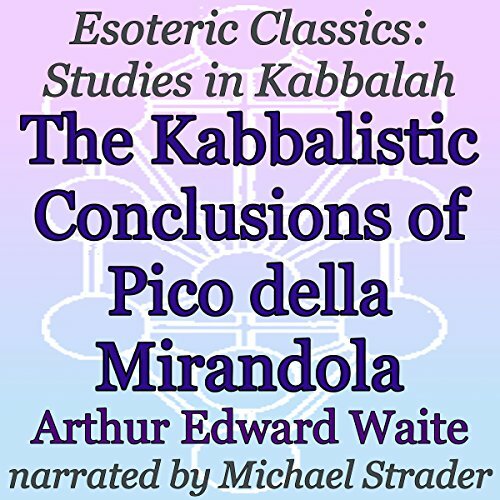 A. E. Waite presents a short but informative essay on Pico della Mirandola and how his collection of Kabbalistic conclusions came into existence. The 49 conclusions, which are also presented here, have been often connected to the 50 Gates of Wisdom (Binah) in Kabbalistic studies. Waite covers a lot of esoteric territory in this work, from mysticism, to alchemy to the Kabbalah, with a spattering of Latin throughout, for those wishing to brush up. 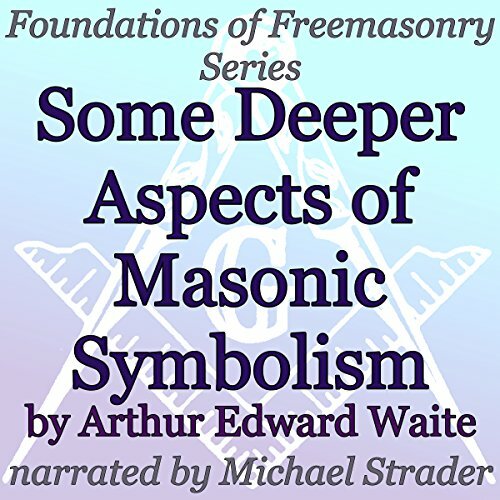 The overall theme here being the search for personal adeptship, to which Waite proclaims, "Lift up your eyes." 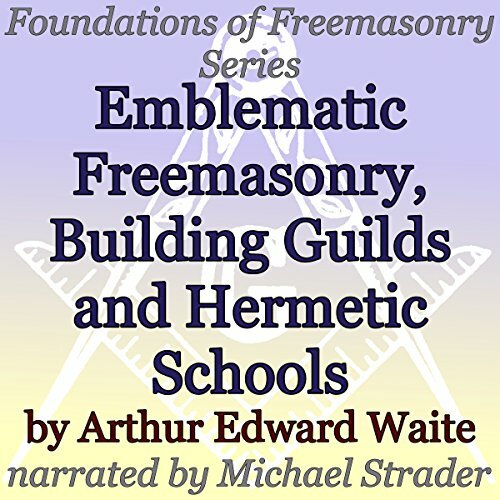 This is the advice that Brother Waite gives the zealous aspirant who may be seeking the secret tradition or the hidden college of the Rosicrucians. 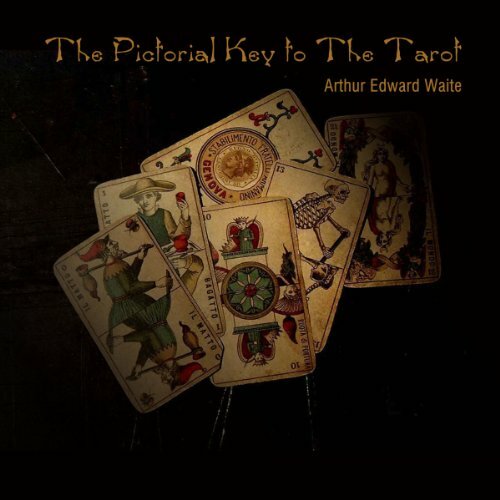 Member of the Hermetic Order of the Golden Dawn and cocreator of probably the most famous and commonly used tarot deck, Arthur Edward Waite was also a prolific writer and prominent Freemason. 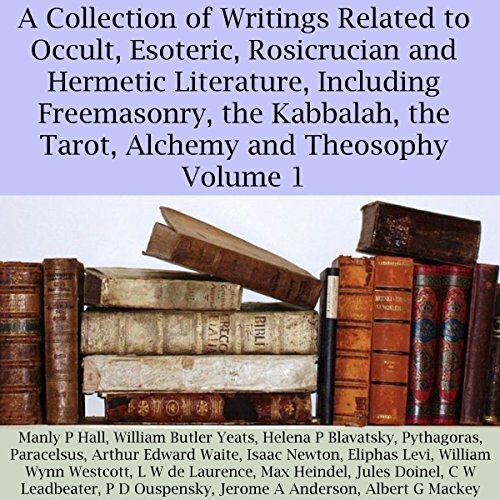 Here he examines many of the adjacent intellectual movements that were happening in Europe prior to the creation of the Grand Lodge of England in 1717, which many scholars have claimed were an influence on Masonry, such as alchemy, Kabbalah, and the Rosicrucian fraternity. 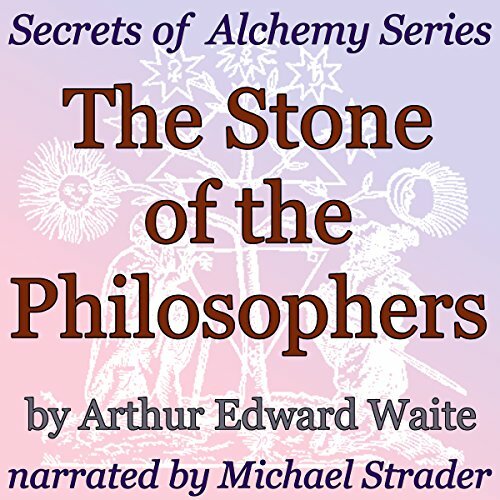 Waite attempts to make a connection between the occultist and the mystic, who he describes as searching for the same experience. 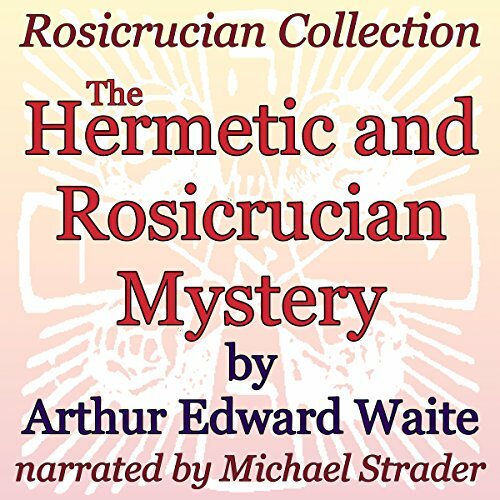 The difference being that one is what he calls the saint and the other is what he deems a specialist. 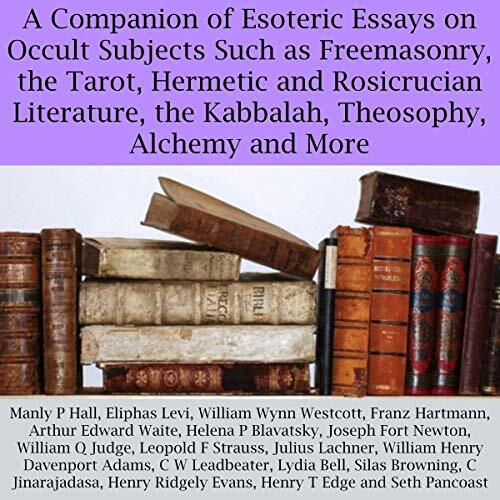 He also points out general occultists, who may be neither but who were well read and have helped to harmonize information but didn't actually do anything, such as Robert Fludd and Cornelius Agrippa.